These are tall perennials, but the flowers are tiny in sizes and come in cluster. 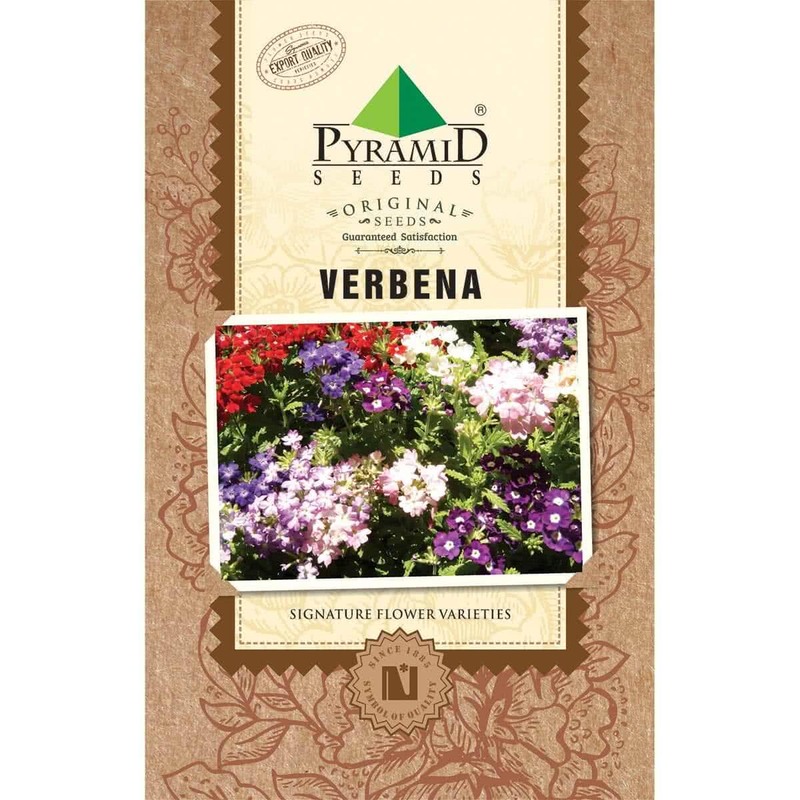 They are fine with any soil, but specifically requires well drained. 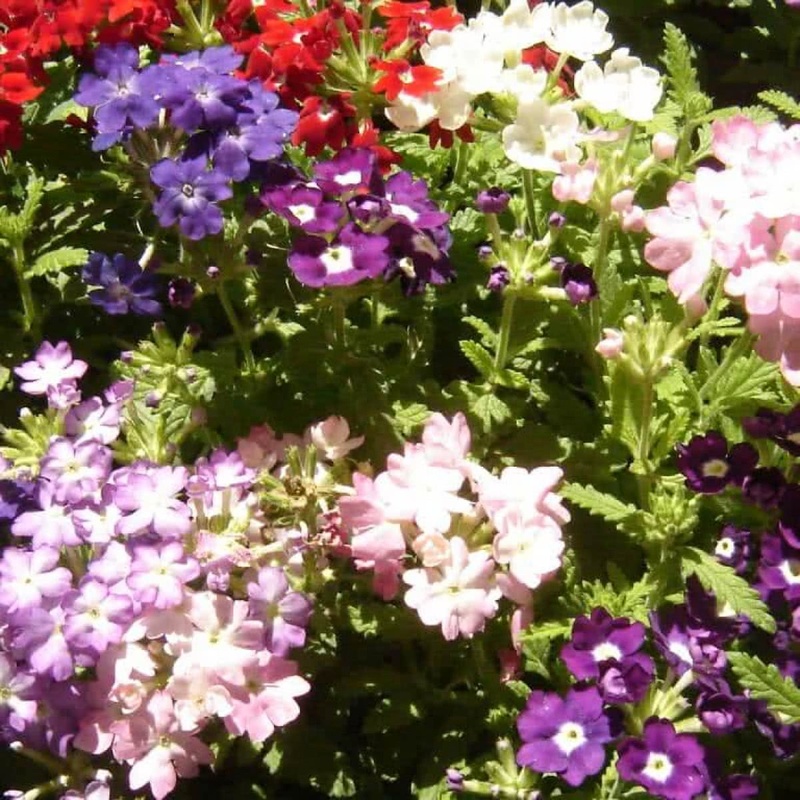 They are drought resistance and demand proper water, fertilizers and trimming for best bloom.